Congolese Tutsi rebel leader Laurent Nkunda has been arrested in neighbouring Rwanda following a joint operation. The DR Congo army and Rwandan army announced the arrest late last night. A Rwandan army official said General Nkunda was being held at a secret location in Rwanda, but would not give further details on the circumstances of his arrest. Rwanda sent thousands of troops into Congo last Tuesday as part of a joint agreement to eradicate Rwandan Hutu rebels based across the border and quench a revolt by Tutsis against Kinshasa. DR Congo and Rwandan troops had advanced on Gen Nkunda's headquarters at Bunagana in the Nord-Kivu region. 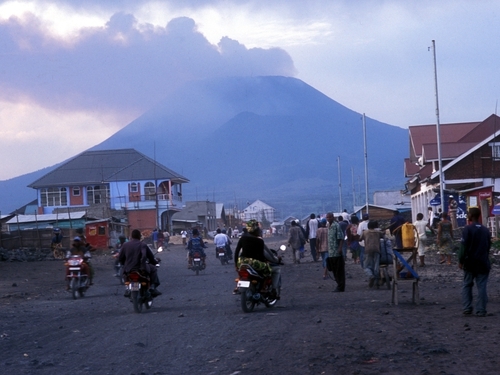 His National Congress for the Defence of the People movement nearly took over the regional capital of Goma last year, sparking a new humanitarian crisis in the region already full of refugees. 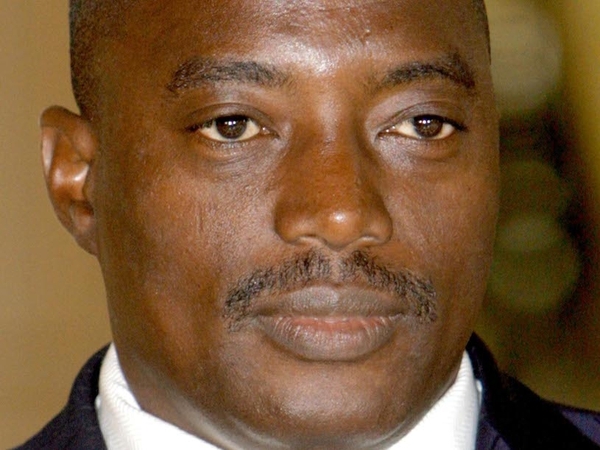 However, his position had become perilous since his top commanders defected and went over to Congolese forces last week, saying their conflict with Kinshasa was over.